When that special occasion calls for “high-gloss notoriety," let your imagination be the key that opens the door to an outstanding, successful event. 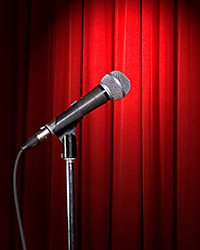 Name Acts bring a distinction that puts your program in a “star-studded” performance arena. Your guests will take the memory of these performances with them long after the entertainers have returned home. 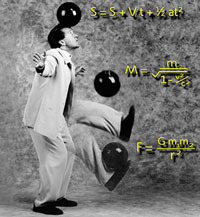 This comedic juggler learned early in his career how fun it was to entertain with math, physics and economics. Intellectual joke telling evolved into scientific bravado which in turn utilized the visual aids of juggling, balancing and prop manipulation. 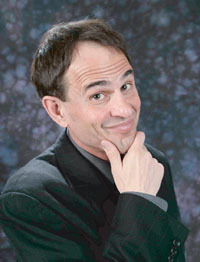 With his hilarious explanations and world class skill he can speak and entertain effectively on numerous topics such as: math, computers, physics, economics, chemistry, team building, problem solving and more. He is the solution to your company’s presentation needs. 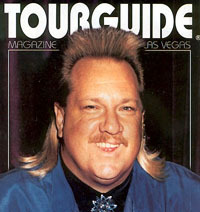 His career began as a Star Search finalist. 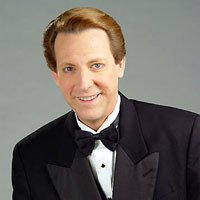 He won the Siegfried & Roy's Silver Lions Head Award for Comedy magic, and was named Comedian of the year for the Arizona Entertainment awards. 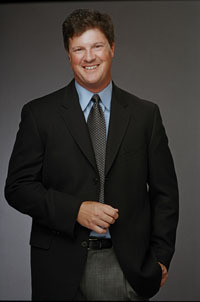 He has appeared on two shows for NBC "World's Greatest Magic, and World's Wildest Magic. He has been entertaining crowds for years, not only in Arizona but around the world. He is one "Funny Guy". His signature performance has taken years of researching, perfecting, writing and now it is finally finished and receiving rave reviews from all who attend. His unique ability to capture the essence of each performer is uncanny. The show boasts the comic talents of "W.C. Fields", "Groucho Marks", "Jack Benny", "George Burns", "Ed Sullivan" just to name a few. A standing ovation is what to expect from this talented showcase.